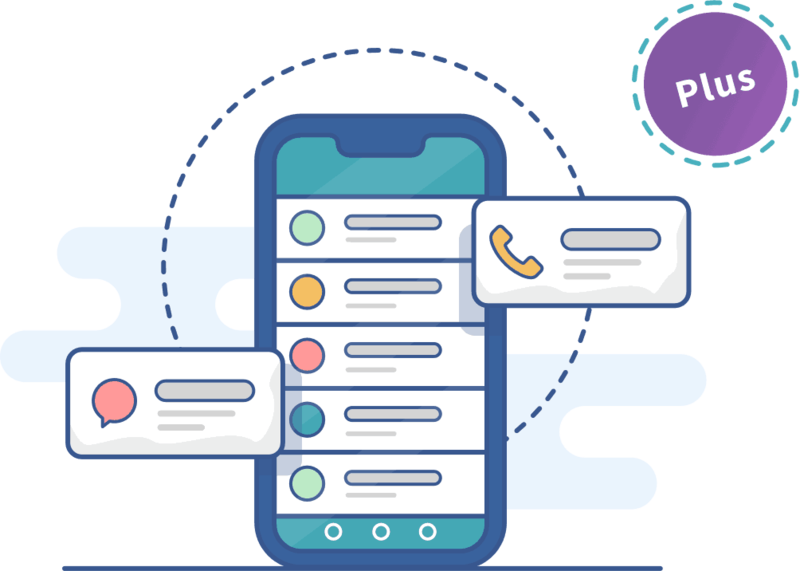 Familio connects your family through a shared inbox — a single place for messages and conversations, events and activities, to-dos and shopping lists, contacts, files, photos, and more. 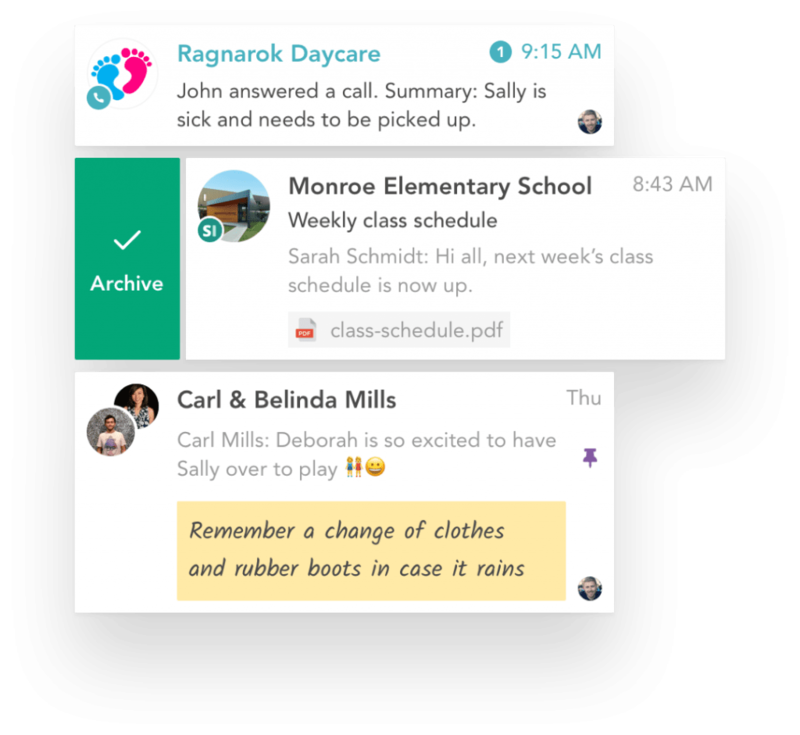 The shared inbox is where your family communicates with each other and with the outside world. Conversations are neatly organized, easily accessible, and instantly searchable. 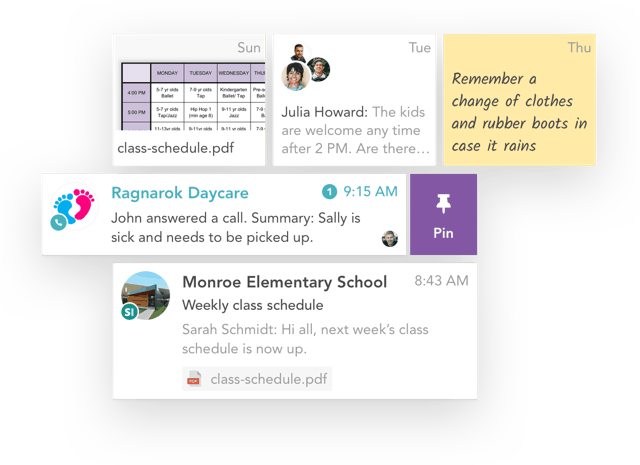 Pin important messages, files, and reminders to the top of your inbox for quick access — from the kids’ school schedule to the family grocery list. The shared family calendar helps you keep track of everyone’s schedules, appointments, and activities in one place that is accessible to anyone in your family anytime, anywhere. 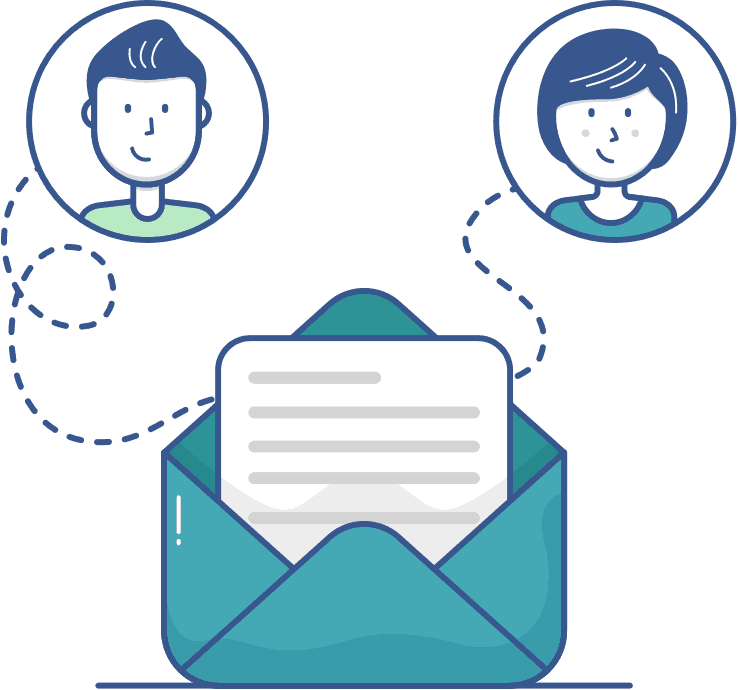 Your family inbox comes with its own email address and phone number so you can bring all family related emails and texts straight into Familio. 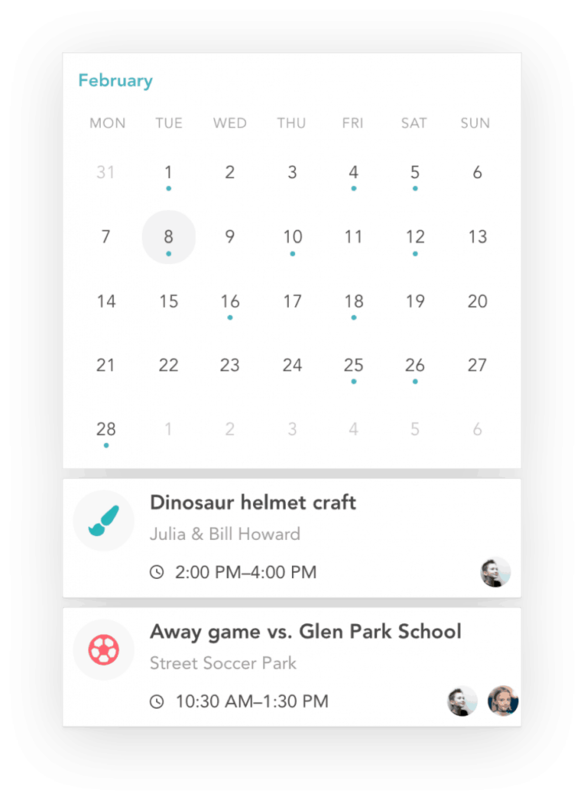 No more forwarding messages — your partner is always in the loop. Get a shared email address (like parker@familio.io) with your family inbox, and use it for everything related to the family and household — from your kids’ daycare and school to calendar invites and ordering groceries online. 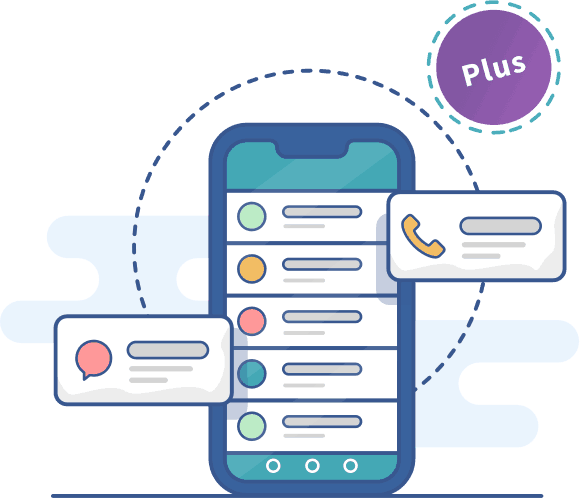 Get a shared phone number for SMS and calls with Familio Plus, and give it to other parents to bring texts about playdates and carpools into your family inbox. Give it to the nursery, the plumber, and the delivery company too.